"Hey White Plains, Smile Like You Mean It!" Don’t be embarrassed! 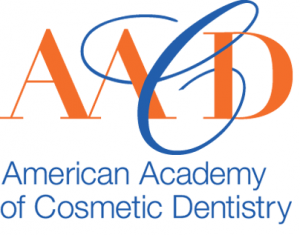 Here at The Dental Design Center we specialize in cosmetic dentistry procedures for our NYC area patients. There are diverse reasons a dental patient could be shy about their smile, such as injury, tooth discoloration, poor spacing, or missing teeth. But chances are, there is a cosmetic dentistry procedure that can help. Many patients start with teeth whitening in White Plains to get them on their way to a brighter smile. This is a simple procedure, but the results are dramatic. Other options to improve the look of your teeth include dental implants, veneers, crowns, enamel shaping, bonding, and more! 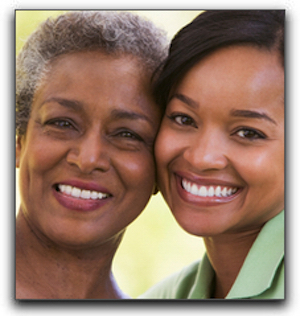 We can also refer you to a Scarsdale, Westchester County, or New Castle orthodontist if necessary. 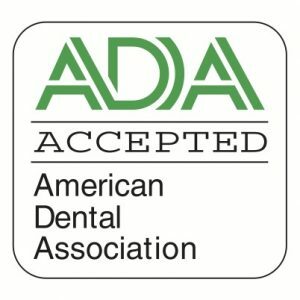 I’m cosmetic dentist Ira Handschuh and I am passionate about helping my patients have healthy teeth and beautiful smiles. If you would like to know more about smile makeovers in the NYC area, give us a call at 914-683-5898 and our efficient staff can answer any questions you have and schedule an appointment.